A study by national parking association, Parking Australia, has found ‘car park squatters’ – who hog private spaces intended for genuine customers – are potentially putting 1 in 4 retailers at risk of going out of business. Almost all (90%) of retailers that provide private parking agree that some motorists are using the facilities for purposes other than doing business, with 83 per cent saying it’s having a financial impact. In fact, a third of retailers estimate they are losing 11 – 20 per cent in revenue as a result of ‘car park squatters’ taking the spaces away from potential customers. Speaking about the growing concern, Lorraine Duffy, Chief Executive of Parking Australia, said, “Car park squatters are having a significant negative impact on our retailers. If customers can’t get access to parking facilities due to a small number of users abusing the system, not only will it cost retailers in lost revenue, but will also impact our roads, as people circle for a car park and increase congestion. 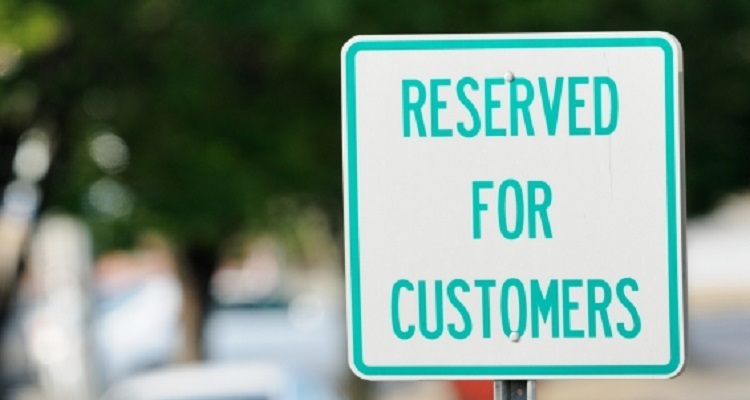 “Many retailers turn to private parking operators to help manage and enforce parking restrictions to prevent car park squatters and provide a positive parking experience for customers. But, it’s clear more needs to be done to ensure parking restrictions are clearly visible and adhered to, in order to address this issue,” said Duffy. Over 90 per cent of retailers agree car park squatting needs to be addressed. In response to the issue, an Accredited Operator Scheme (AOS) has been established under Parking Australia. The new scheme is being rolled out nationwide in a bid to better regulate private parking facilities and deter rogue parkers. “Using the data we have collected, as well as the Australian Bureau of Statistics retail research, we have estimated the cost of this problem to be approximately $15bn per year, so it’s no surprise retailers are looking to the parking industry and private operators for help. What’s important though is that we don’t end up with a scenario where motorists feel they are being unfairly treated by a small number of rogue operators. It needs to be clear what the restrictions are and we must provide a fair parking experience for all stakeholders involved,” said Duffy. The new scheme will see greater transparency around parking restrictions, through clear signage, consistent branding and terms of entry of the car park. The AOS has already been adopted by parking operators nationwide including Wilson Parking, Secure Parking, Care Park and Ace Parking. The survey was conducted independently in September, 2016 by the National Retail Association among120 retailers.